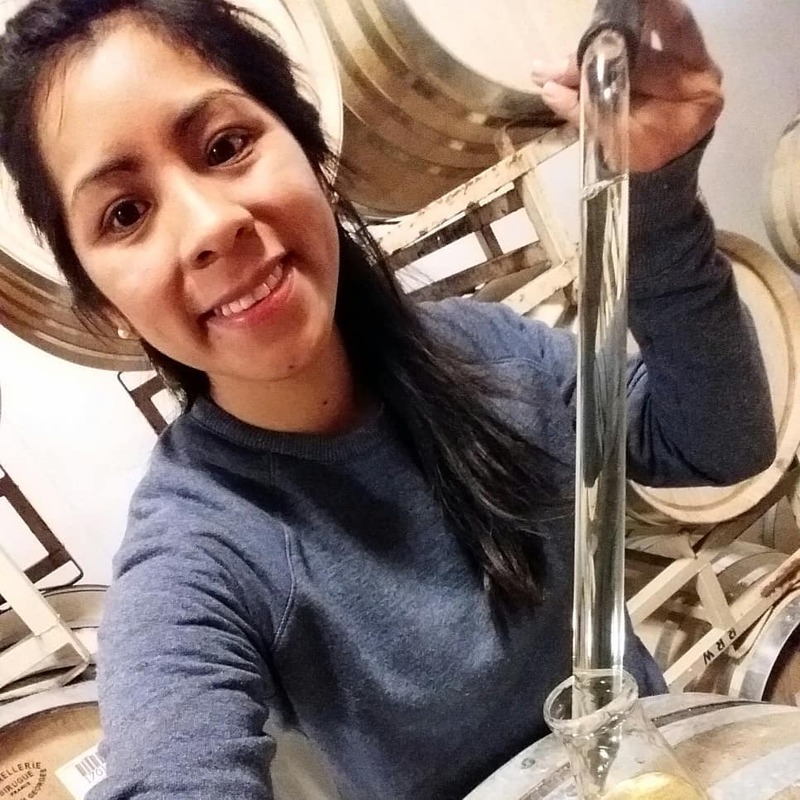 When you can combine adventure with her passion for enology, Eugenia knew a CAEP program was right for her. 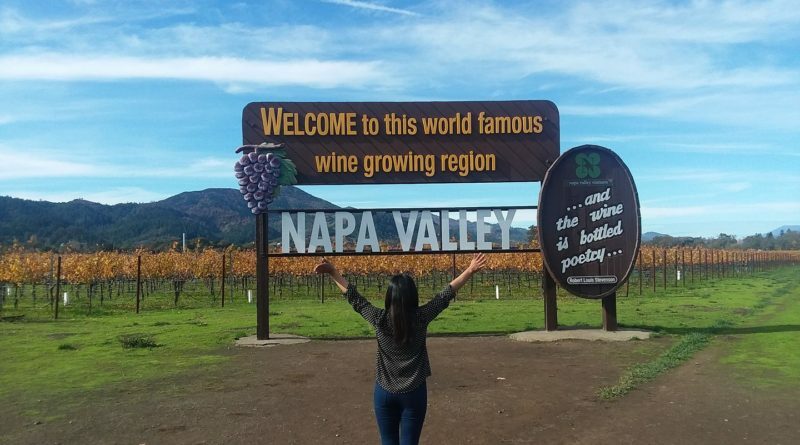 “I traveled abroad because I was very curious to learn about the culture, the people, and to learn more about wine production in the United States. 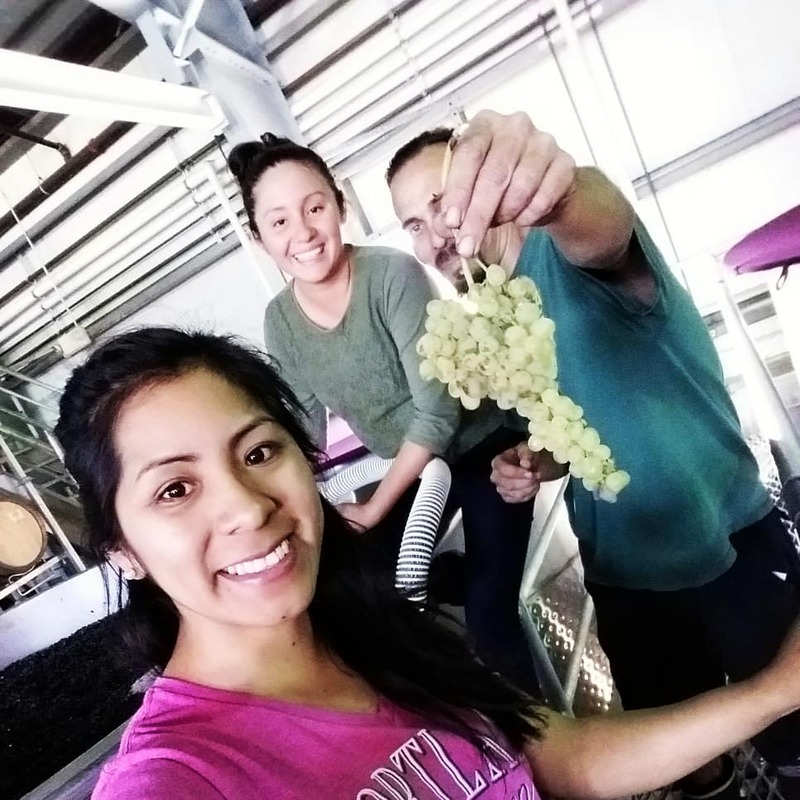 I love the enology profession, and I needed an adventure,” shared CAEP enology trainee Eugenia. 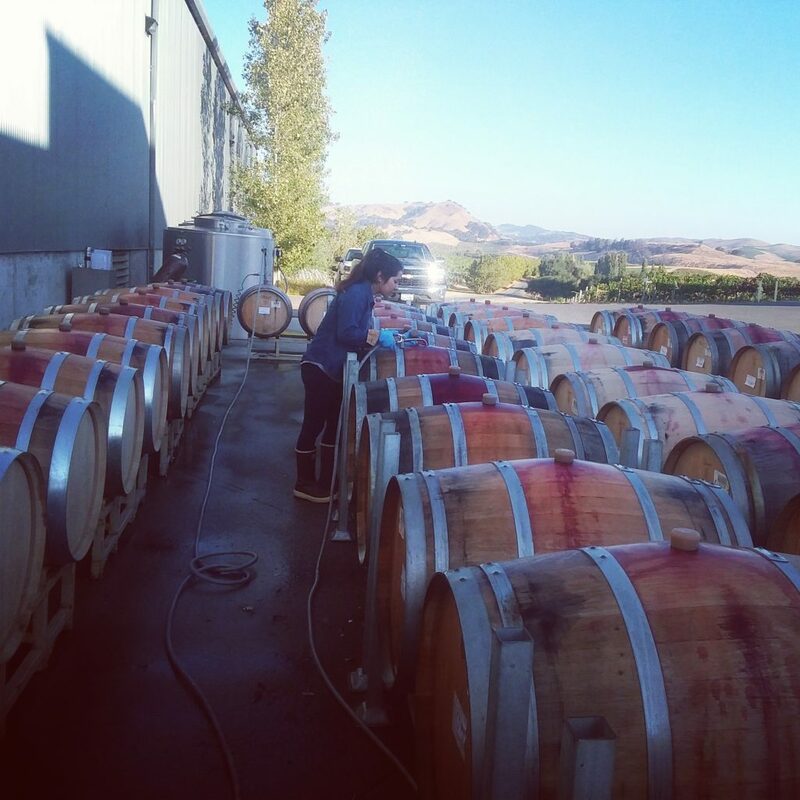 “I am from Argentina, and I currently study enology at a higher education institution, but now I’m training at the Cuvaison Winery located in Napa, California. I chose the CAEP program because I am still a student and it6 worked well to do this and be able to continue my studies. These past three months were great! 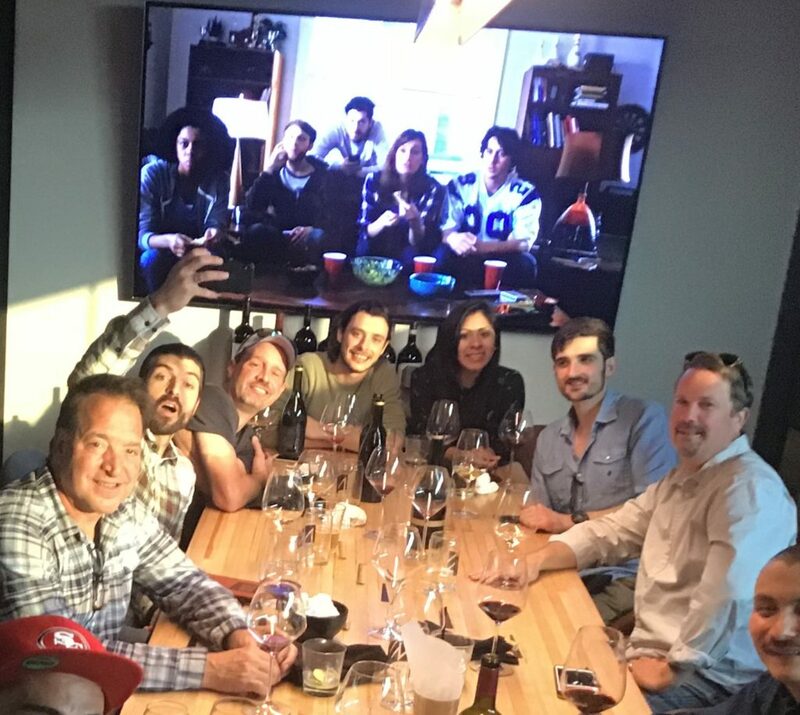 My favorite experience was working days in the cellar laboratory with my colleagues from Italy and Spain. I loved meeting them. 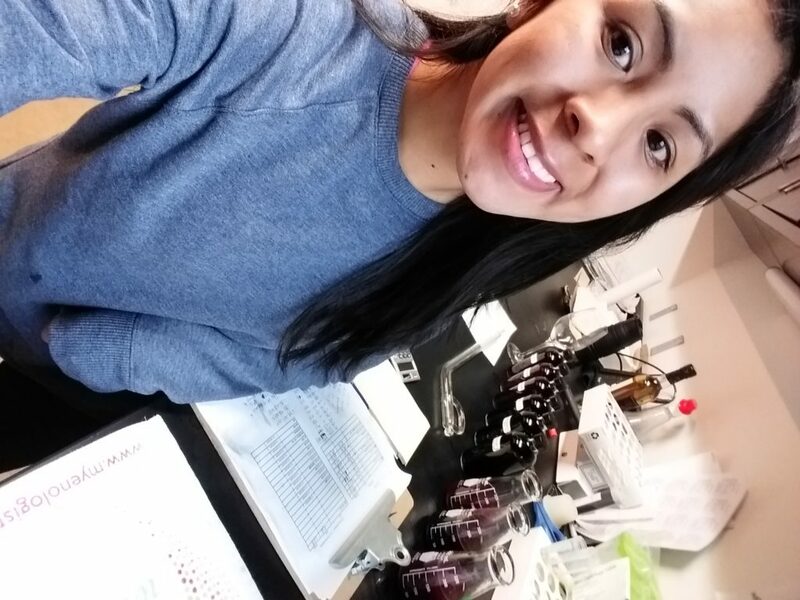 Some of my daily duties at the winery included taking samples of all the wines, taking temperatures and brix, analyzing the wine in the laboratory, and assisted in the winery. 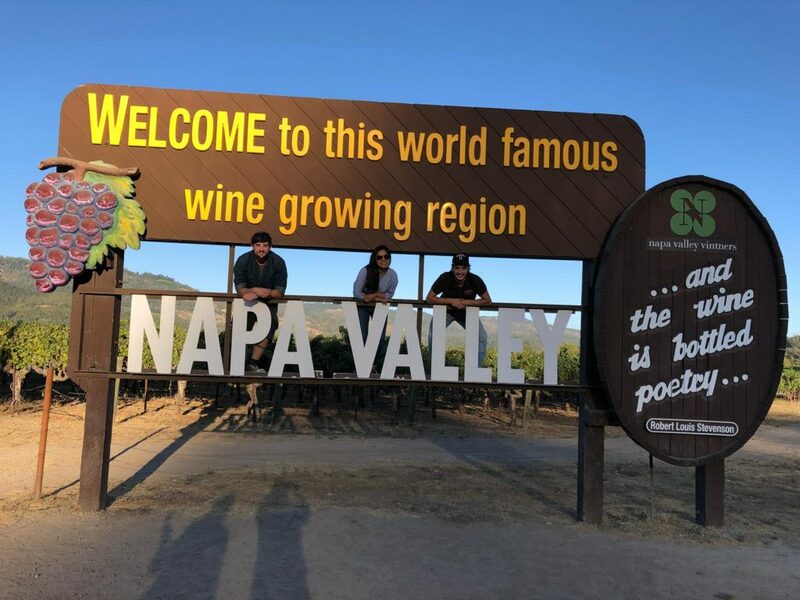 At the end of the day, we went out with my friends to eat and visit places in Napa. I also took English classes during my program. At the end of each day, I felt eager to start the next day. 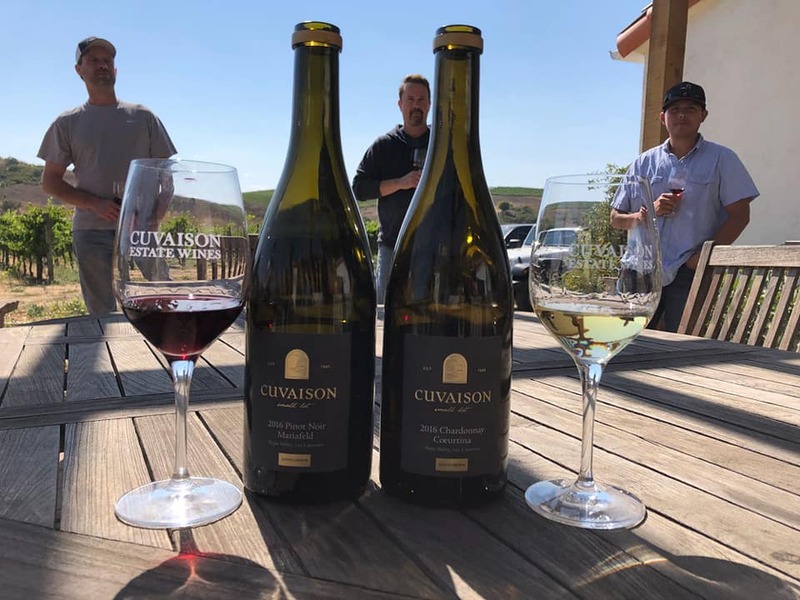 I loved the winery. People in the United States are very kind and are always willing to help you because they know you are new. The country is very organized, and there are many incredible places to visit. 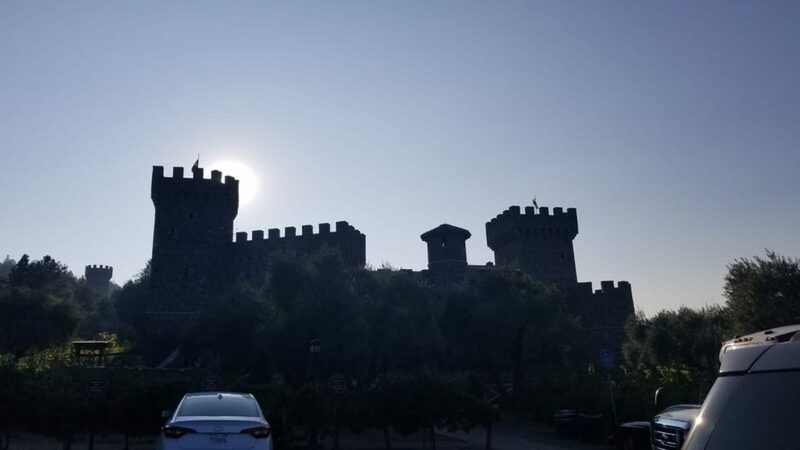 My favorite part of the United States was visiting the Castello di Amorosa winery. 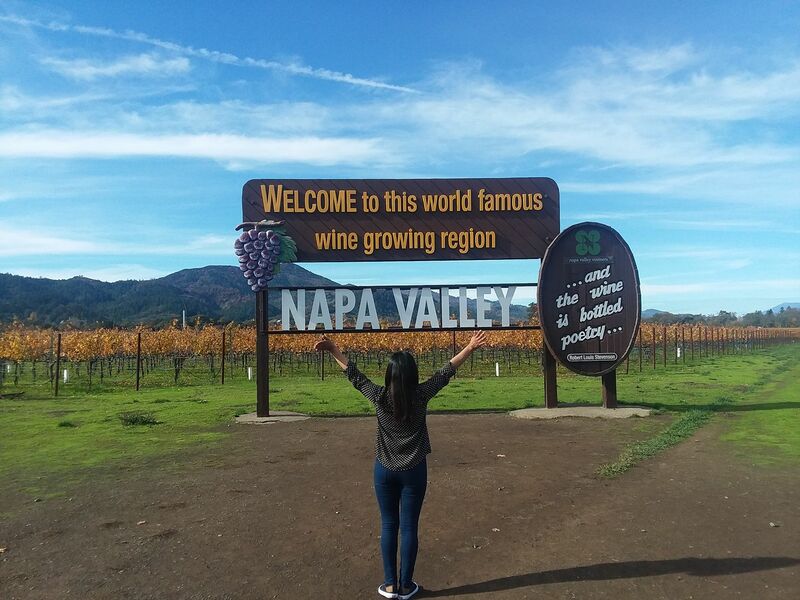 I loved the structure of the winery and the landscapes of the road. CAEP helped open the door to new professional opportunities all while making new friendships. Four of my friends traveled with CAEP this year. I recommend CAEP as it is an unforgettable experience!